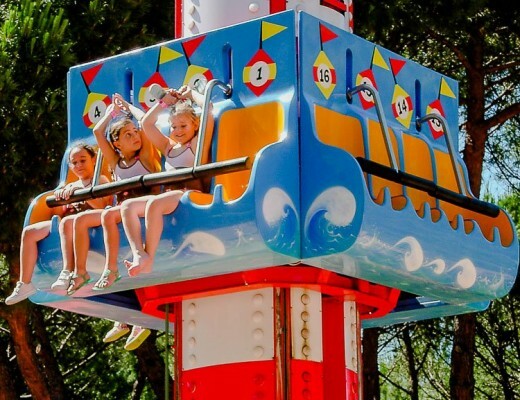 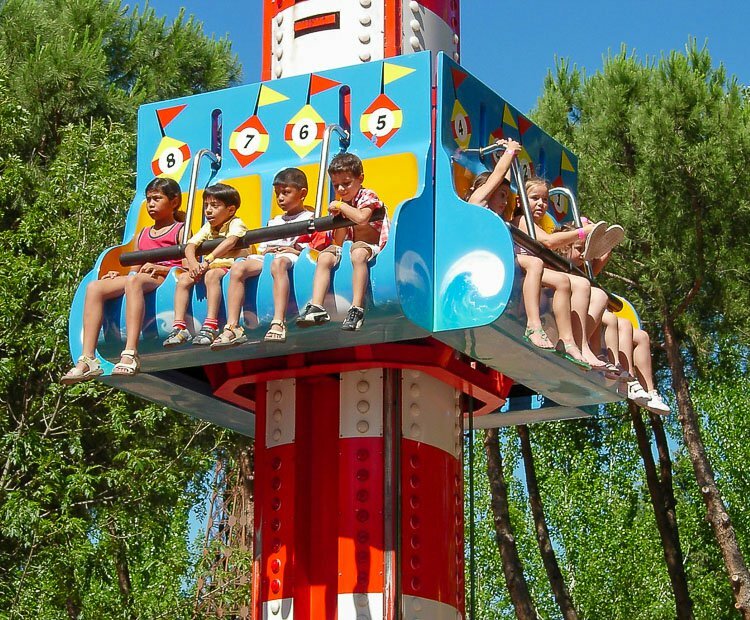 A new addition to Zamperla’s family of tower rides is the Jumpin’ Tower 16. 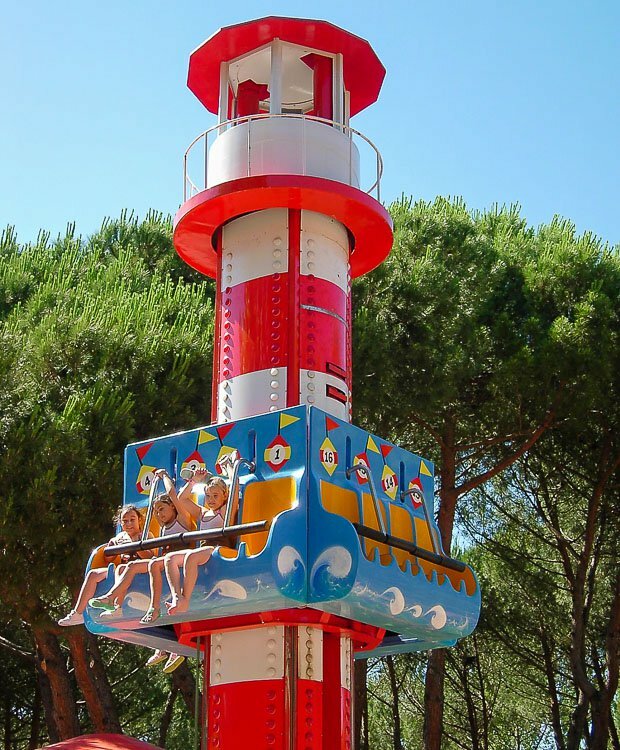 Up to sixteen riders can be accommodated per cycle (four on each side of the tower). 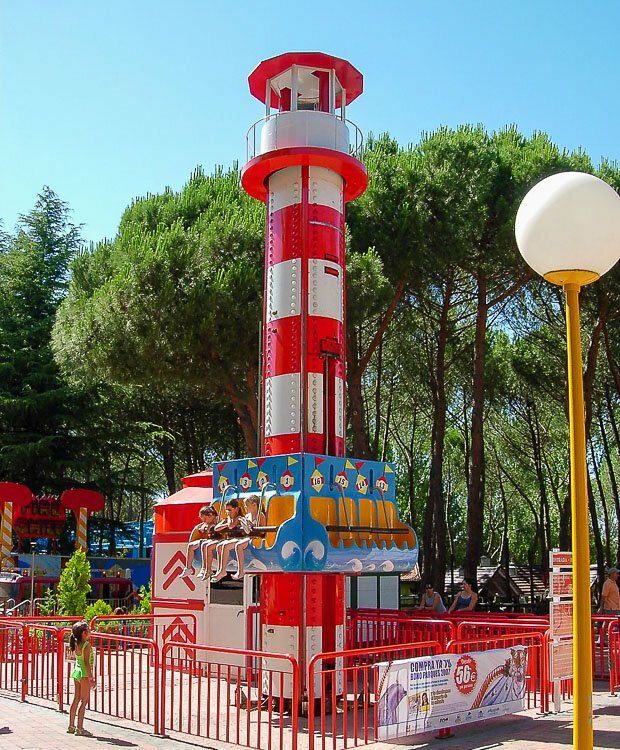 Each side of the tower features seating for two adults and two children. 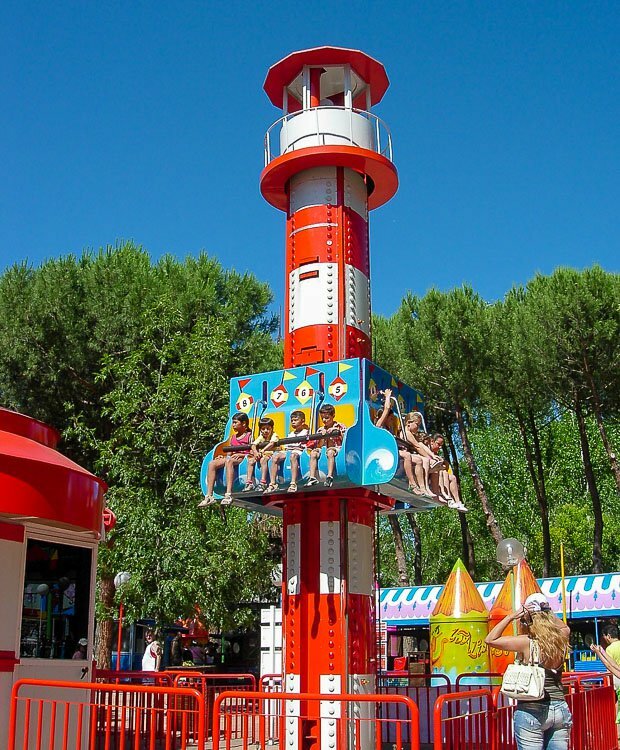 The Jumpin’ Tower 16 can be themed to suit any customer’s requirements. 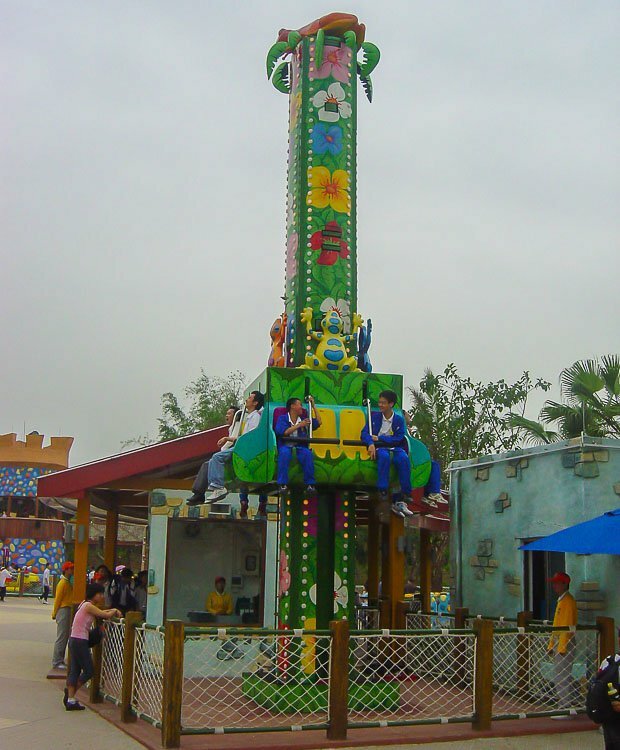 A dazzling light package adds to the ride’s visual appeal after dark. 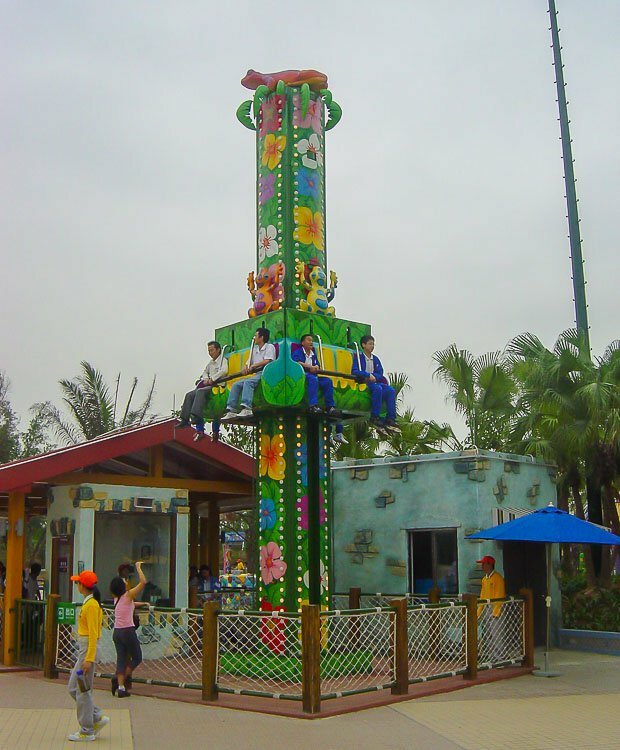 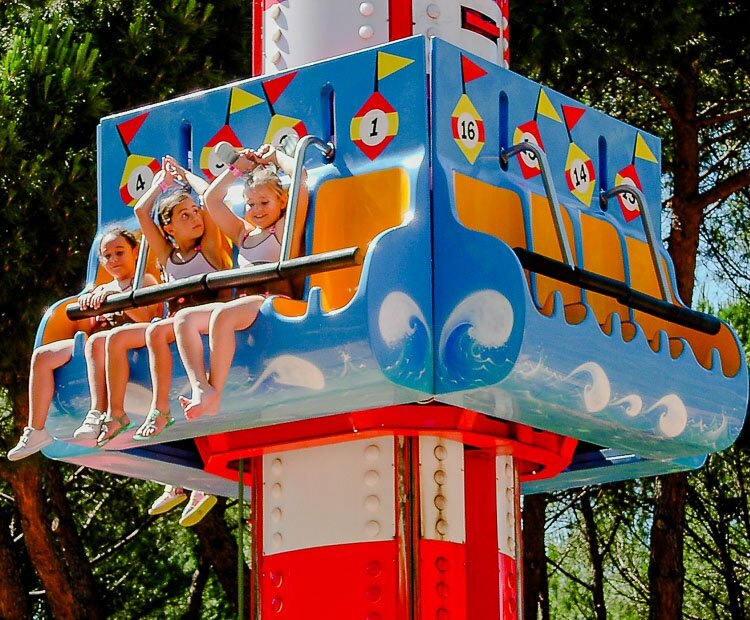 The Jumpin’ Tower is the ideal vertical centerpiece for any park or carnival. 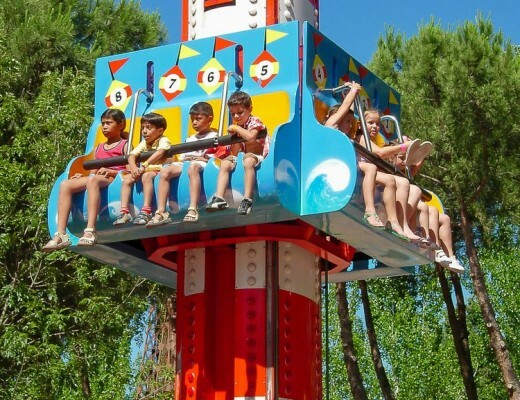 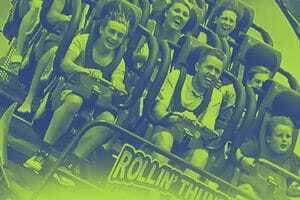 Do you need more information about Jumpin' Tower 16?